We are continuously looking to bring fresh produce to new markets. 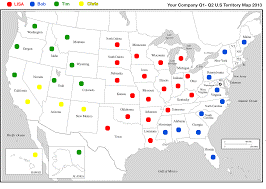 We currently have extensive franchise opportunities available throughout the United States. Please visit our Growth Markets map to see territories available near you! 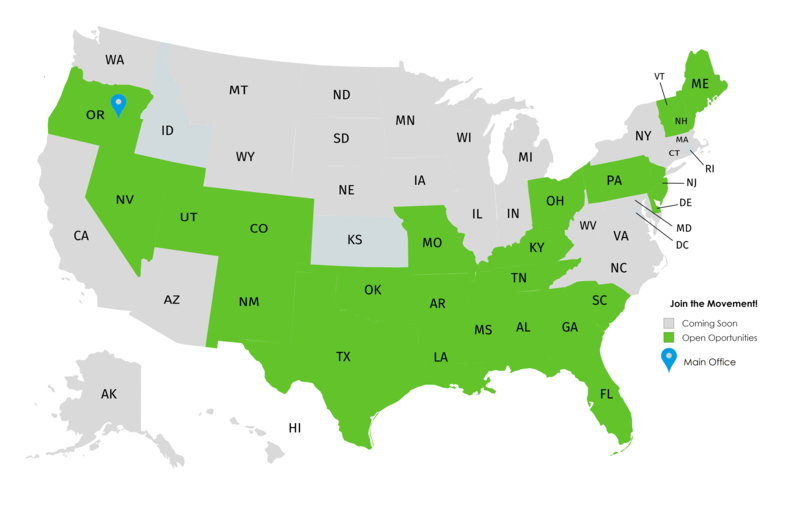 If you're interested in opening a Got Produce Franchise outside of the United States, please submit a qualification application with your location or see full map. Each territory typically has a population of at least 300,000 people. We want our produce deliveries stay within a 3-hour driving distance to ensure freshness. Each territory includes a combination of grocer’s, restaurants, eateries or wholesale distribution hub.